If you are into kayaking or river sports then the river city of Wanganui is a must-visit place for tourists to New Zealand. 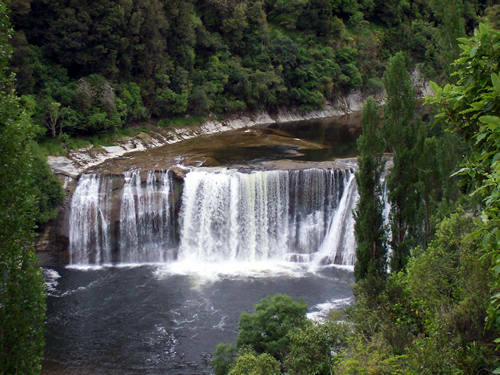 The Whanganui River is the country's longest navigable waterway and runs for some 300 kilometres. It is blessed with stunning scenery and more than 200 rapids. TikiTouring makes it easy to find and make reservations at Wanganui hotels through our affiliation with Booking.com. Make bookings online to get great savings and special accommodation deals.